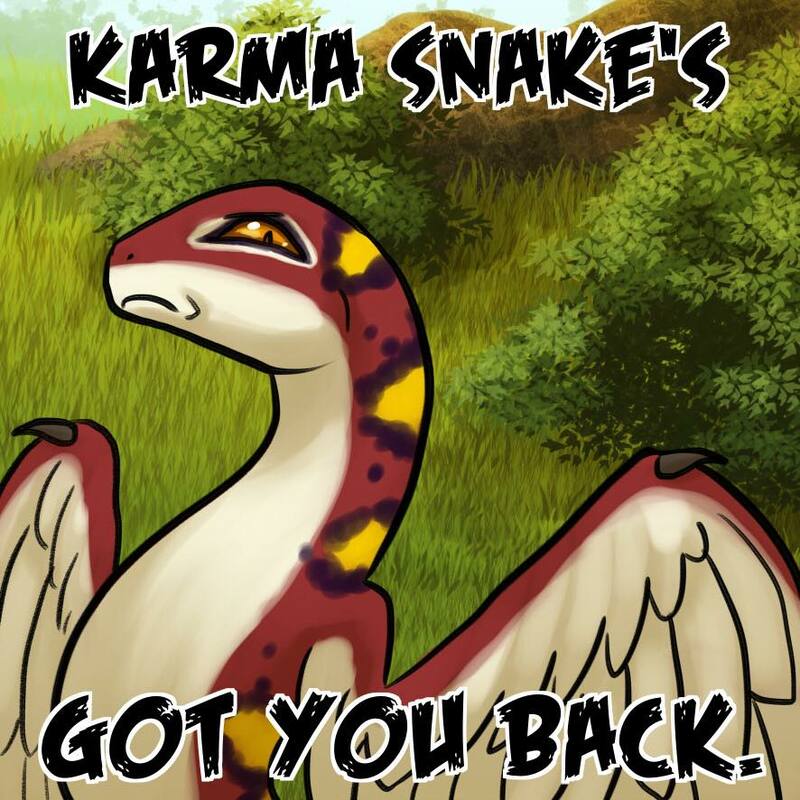 Home › Comic › Karma Snake! Well, they’re wisps, but they are also snakes. 😀 With wings. 😀 Lee did this one for you all! And while I HAVE your attention, the Kickstarter for Shivae! Volumes 1 & 2 has begun! There’s also an acrylic charm available with art done by Lee, and my Smaugust 2017 art book, AND journals!